What is Motherboard? 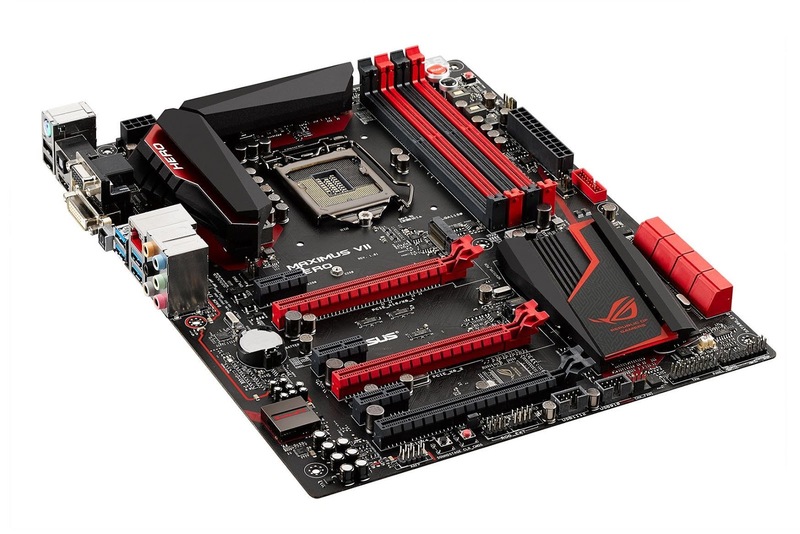 What are the role or functions of motherboard? A motherboard is a printed circuit board (PCB) that holds other modular devices, both required and additional, and facilitate communication among the devices to actually have the computer be functional. Motherboard is like a backbone to a computer system. Components like CPU, RAM, Harddisks along with additional devices like TV Cards, graphics etc. all initially connects to the motherboard. The motherboard enables the devices by ensuring power supply to the device, transferring instruction from and to the device etc. Component's Hub: The motherboard acts as the central backbone of a computer on which other modular parts are installed such as the CPU, RAM and hard disks. Slots for External Peripherals: The motherboard also acts as the platform on which various expansion slots are available to install other devices / interfaces. Power Distribution: The motherboard is also responsible to distribute power to the various components of the computer. Data Flow: The motherboard works as a communication hub for all the connected peripherals. All peripherals communicate or send/receive data through motherboard and the motherboard manages the data traffic. BIOS: Motherboard holds a Read Only Memory, BIOS which is required to boot up the computer. Thus motherboard plays a role in starting the computer.